Mortal Kombat 11 will be released on April 23rd later this year. To generate hype, NetherRealm studios hosted an MK 11 community event during which a lot of new details surfaced. Among these was a story mode trailer which very recently was revealed to have alternate paths. To summarize, Mortal Kombat 11 will have multiple endings. The detail was leaked by Ed Boon during an interview with KomboBreakerZ regarding the upcoming game’s story mode. MK 11 follows up on the events of Mortal Kombat X after Shinnok’s plan to take over the realms is thwarted. The story mode trailer from the community event showcased Kronika, a time manipulating Goddess who may have saved Shinnok. The setup to the Mortal Kombat 11 story mode also heavily implies the involvement of multiple timelines and alternate universes. 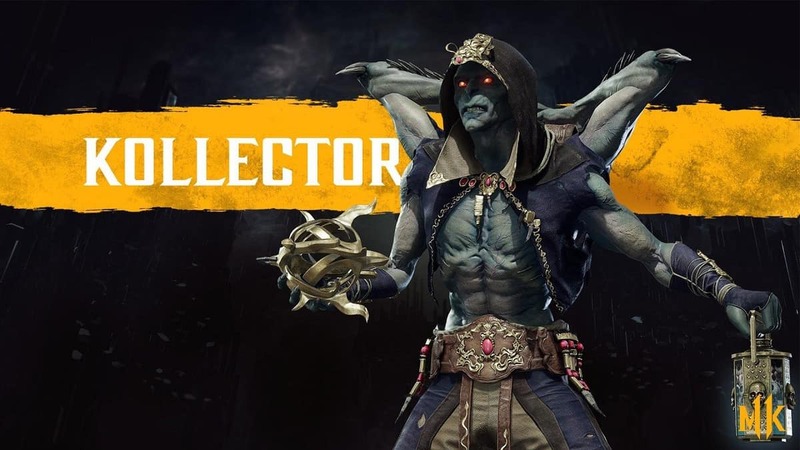 This was also showcased in the Mortal Kombat 11 reveal trailer where there were two different looking Scorpions from alternate timelines. Multiple endings have been done by NetherRealm studios before. The DC-based fighting game, Injustice 2, had the story branch out into two different arcs by the end of it. The path of Superman or the path of Batman. The choice of route greatly affected how Braniac was defeated, as well as what the overall outcome of the situation was. How could something like that be represented in Mortal Kombat though? It’d be pretty badass if the choice came down to Scorpion or Sub-Zero. The two ARE the token rivalry of the Mortal Kombat series after all right? 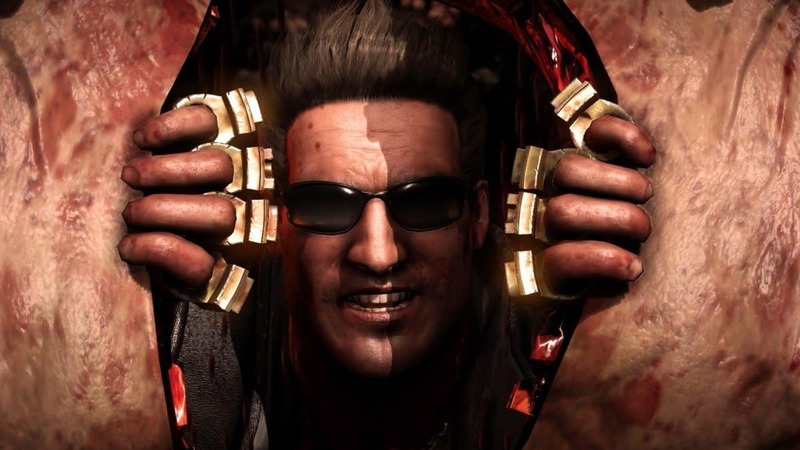 A final decision between the two for the Mortal Kombat 11 multiple endings of the story mode would do well for both the fans and the game itself. We’ll know how this happens after the Mortal Kombat 11 release date this April. MK 11 is developed by Nettherealm studios and will be released for the Xbox One, PlayStation 4, PC and Nintendo Switch. It might even go cross-play.